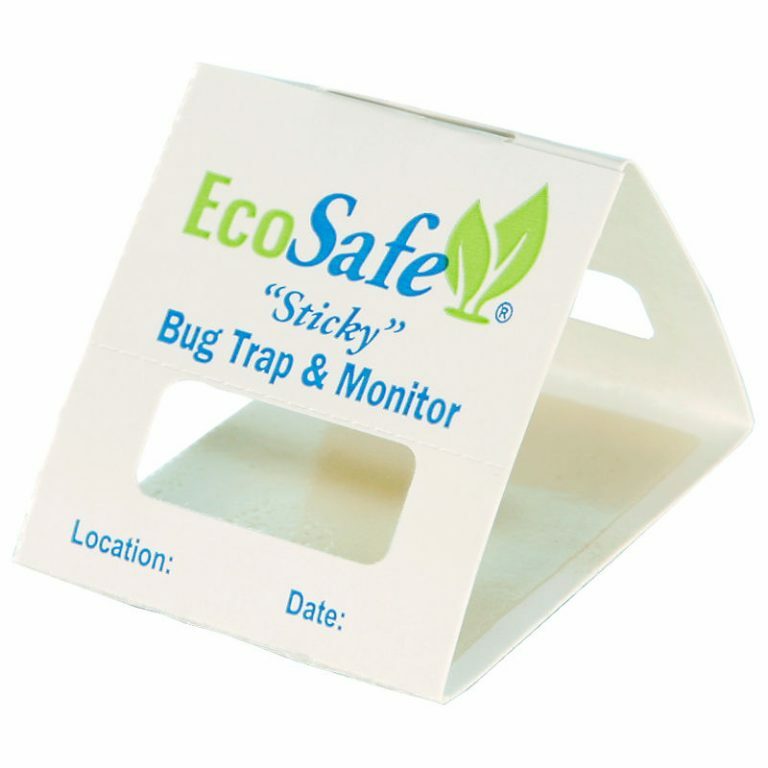 EcoSafe® Sticky Bug Traps are economical and convenient. They safely trap insects, spiders mice, and flies. Lay flat or fold to form a protective “tent” to prevent people and pets from getting “stuck”. Place in corners, under or behind furniture, in cabinets and cupboards, almost anywhere!